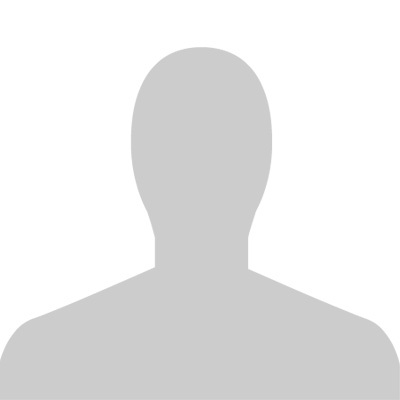 This is the BioHack Academy documentation site of Mayumi Sakai. My background is in musicology, interacrion design, and fermented food. This personal project was presented and exhibited at the BHA3 graduation show at FabCafe MTRL in Shibuya, during the week of June 4 - 11, 2016. Brewing process of Japanese Sake fascinates me. Even-though Basic raw materials are rice and water only, fermentation by Koji-mold and yeasts bring out numerous varieties of flavor. I encountered “sake song” during the sake brewery tours. In an era when the clock didn’t exist in Japan, traditional sake brewers used to sing sake songs to check a long process of brewing. Since brewing technology has been advanced, sake songs are gradually forgotten now. I started to think possibilities to store the sake songs to the sake yeast. The goal of this project is to make fermented food and drink by yeast, which has music DNA. Searching yeast, which has similar DNA to music DNA. 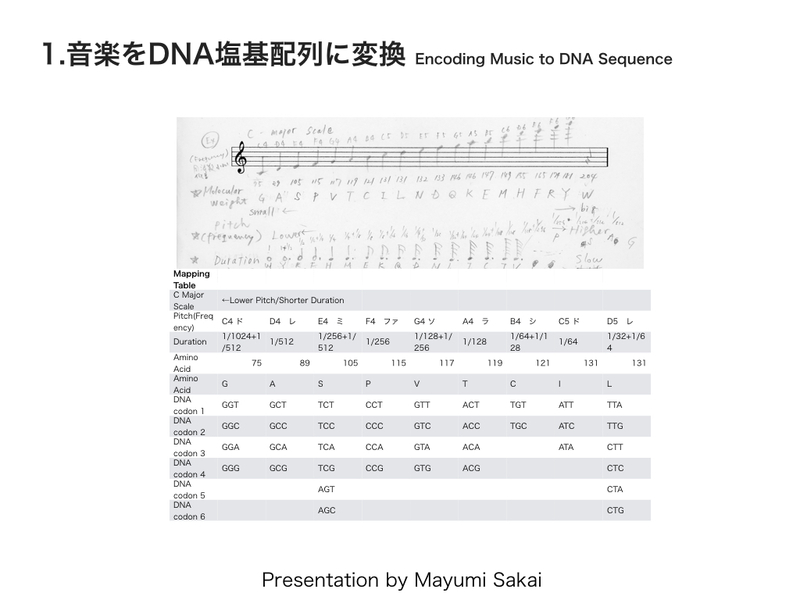 I tried some different ways to encode music to DNA sequence. 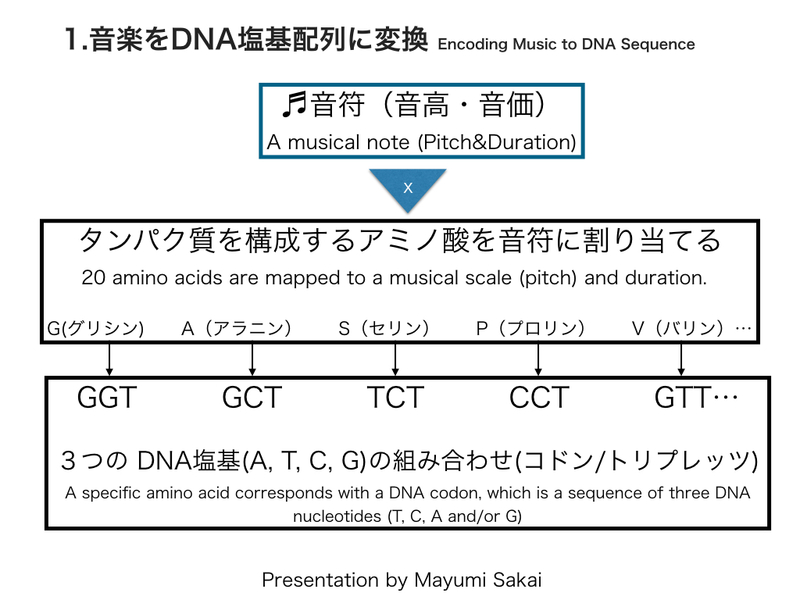 Finally, I decided to encode music (sake song) to DNA sequence based on amino acid molecular weight. 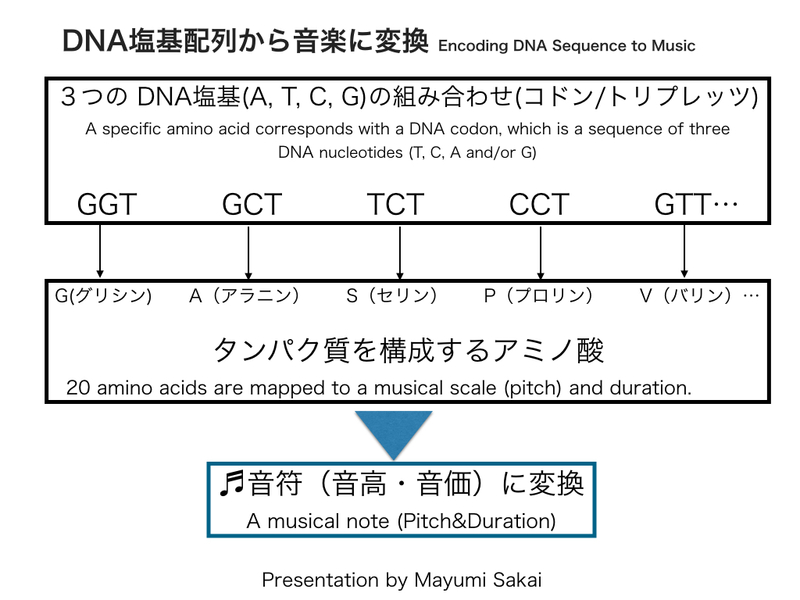 The twenty amino acids are mapped to a musical scale (pitch) and duration. Two amino acids are assigned to each note. A specific amino acid corresponds with a DNA codon, which is a sequence of three DNA nucleotides (T, C, A and/or G). 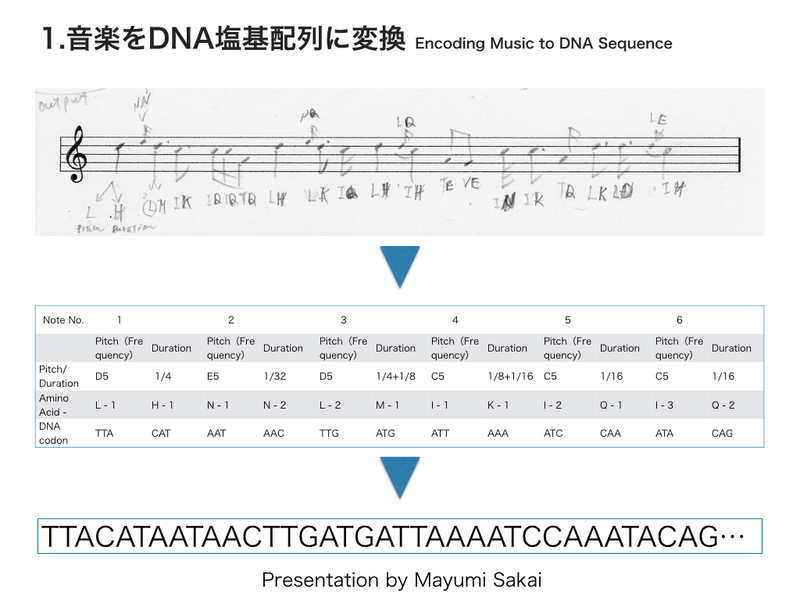 So that music is encoded to DNA sequence. Multiple DNA codons corresponds with a amino acid. If same amino acid is assigned to pitch/duration once, different DNA codon will be assigned. So that DNA codon is always changing (to avoid erroneous DNA sequence). It is possible to transfer music DNA sequence to yeast without affecting biological function of yeast as recombinant DNA or plasmid. 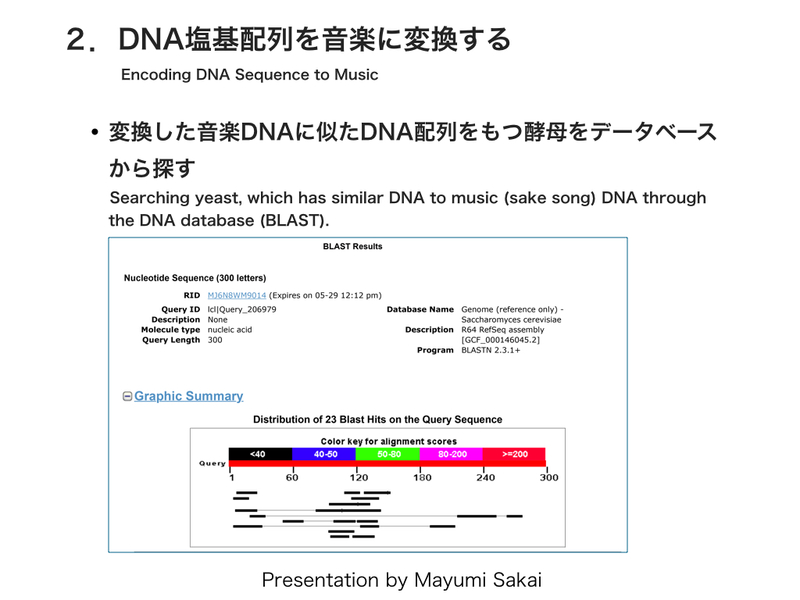 Searching yeast, which has similar DNA to music (sake song) DNA through the DNA database (BLAST). The yeast, which has similar DNA sequences, is found. While exploring the ways to encode music to DNA, a new question is provoked. 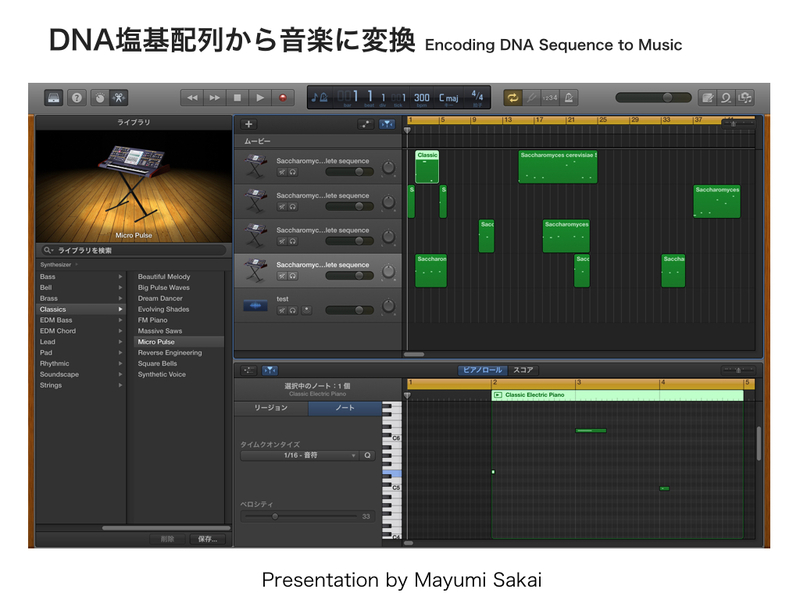 ”How does yeast recognize the sound?” To find out this, an experiment is conducted based on the encoded sake song DNA. 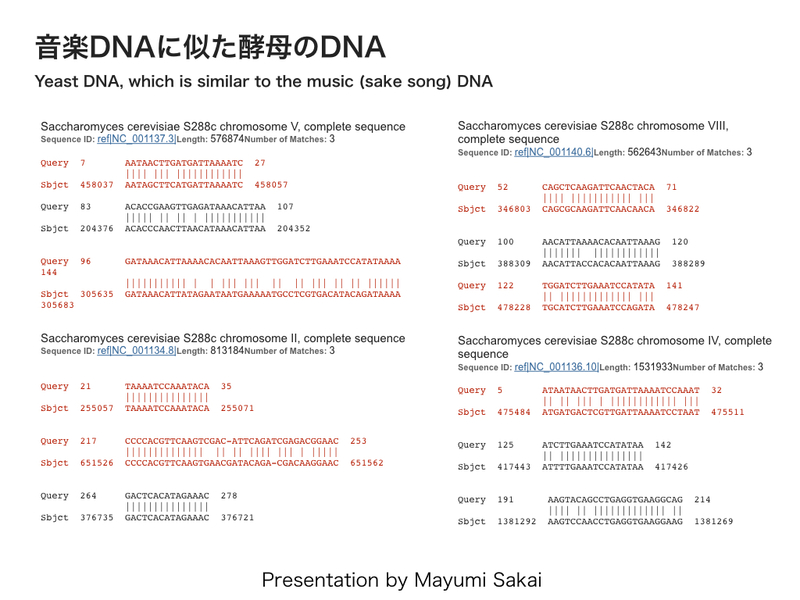 Encoding sake song to DNA sequence based on amino acid molecular weight. Making three sound proof boxes, and placing a petri dish with cultured yeast into each box. Then observing how yeasts grow within different sound environments; * (Box1) No sound. * (Box2) Playing a sake song. * (Box3) Searching yeast, which has similar DNA to sake song DNA. Then playing a song, which is composed from similar yeast DNA. In 20th century, brewing technology has been advanced, and brewing process are reduced, so these sake brewing songs are gradually forgotten. Those songs were passed down from generation to generation by oral tradition. So, I started to think how those songs can be brought down to posterity. How does the sake song yeast work? Researching the existing logic of DNA to Music (and vice versa) encoding. Exploring the stories and/or products based on findings from the above process 1, 2 and 3. 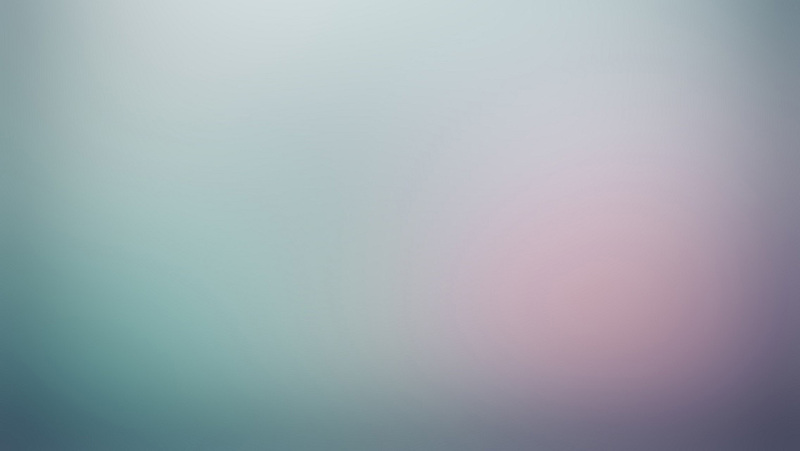 This track is included in the album “The First of the Microbe Hunters”. The album title makes reference to the book called “Microbe Hunters” by Paul Henry de Kruif (microbiologist/author). “The First of the Microbe Hunters” is the first chapter of this book and dedicated to Dutch scientist Anton van Leeuwenhoek. Leeuwenhoek is known as “the Father of Microbiology”. © 2016 Mayumi Sakai. Powered by Jekyll using the HPSTR Theme.